Check ratings and reviews of movies and TV shows. 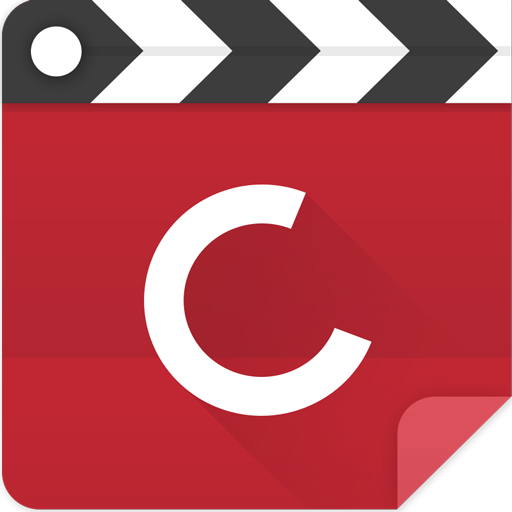 Download CineTrak app for android. CineTrak is app to help you discover the best movies and TV series. While it doesn't allow you to watch movies, CineTrak has a large and active user community. The app shows reviews and ratings from IMDB, Trakt, Metacritic and Rotten Tomatoes. As a movie fan you will probably love to have access to new resource with info about your hobby. Here you can discover new films to watch and share with your friends or family. Learn more about premieres of tv series and movies, actors and find trailers to watch. You can create own list with bookmarked titles. Each collection can be shared easily on social networks. This is easy way to keep track of every movey you watch and to keep up with new premieres. You can read this great CineTrak guide and start using the application like a pro. CineTrak lists all the new productions of Netflix and HBO, so you won't miss the next blockbuster. CineTrak lets you take full advantage of TRAKT features. Check out what your friends are watching in real-time with CineTrak's social watching features. What is CineTrak? You can browse media content about CineTrak on Pinterest, where great images are added every day. Watch how to install and use CineTrak videos on YouTube. You can also look for CineTrak app on Amazon Appstore.